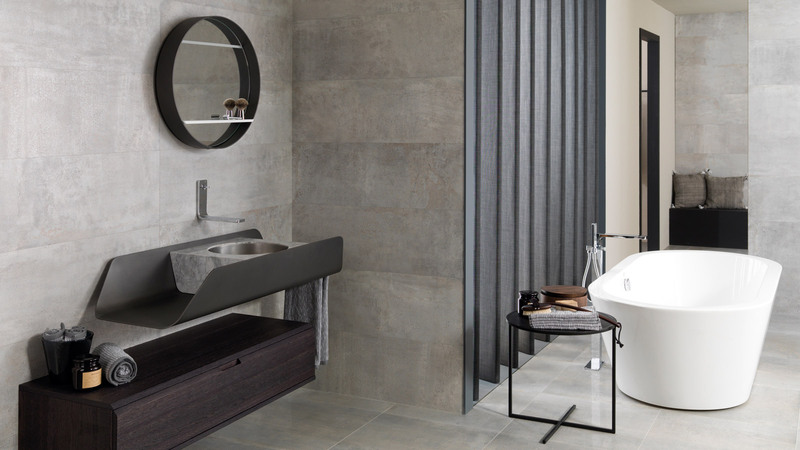 Vitae today is one of the most iconic bathroom collections from the PORCELANOSA Grupo and its firm, Noken. 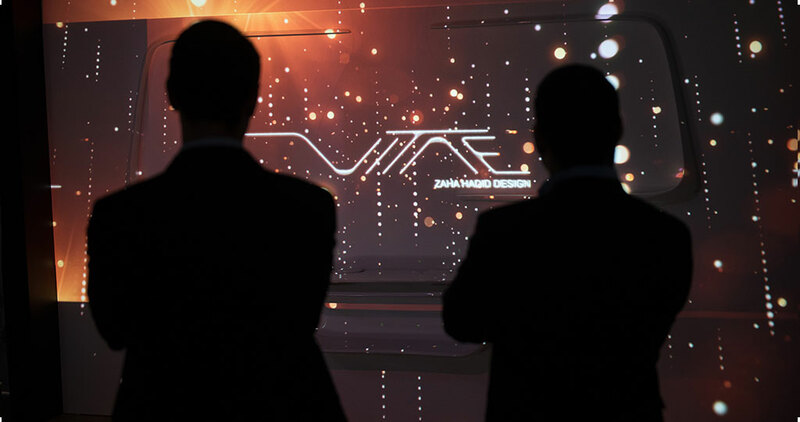 And it is not only for its innovation, futuristic design and firm commitment to sustainability, but also for being a part of the legacy of the famous architect, Zaha Hadid. 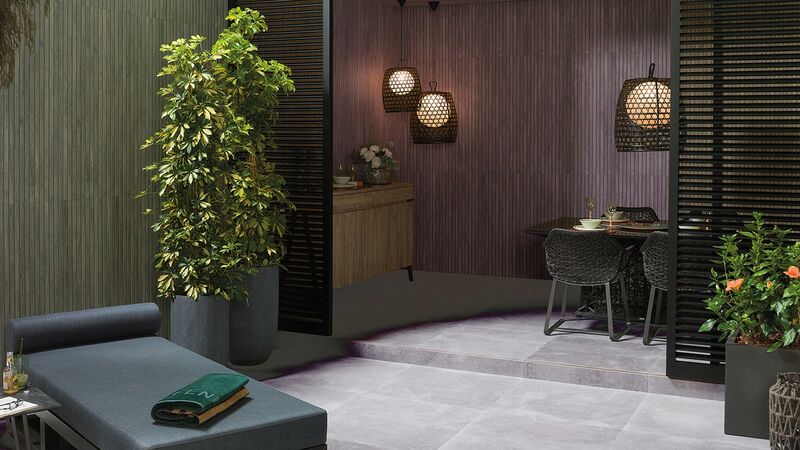 Because Vitae was one of the last creations by the designer, a world-renowned professional and widely awarded for her special way of understanding architecture and interior design. So much so, that in 2004, she became the first woman to win the Pritzker Award, as well as other important awards, such as the Mies van del Rohe or the Paremium Imperiale. 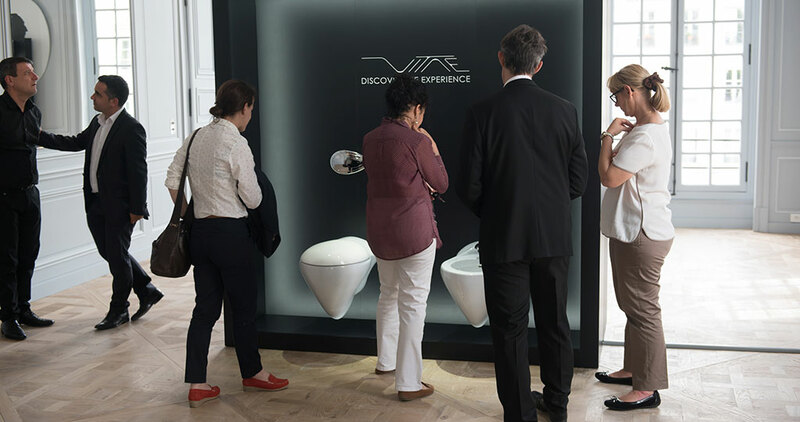 After being in other cities such as London, and in the spotlight at the24th PORCELANOSA Grupo International Exhibition, Vitae reaches Paris to woo professional people in the capital of France. 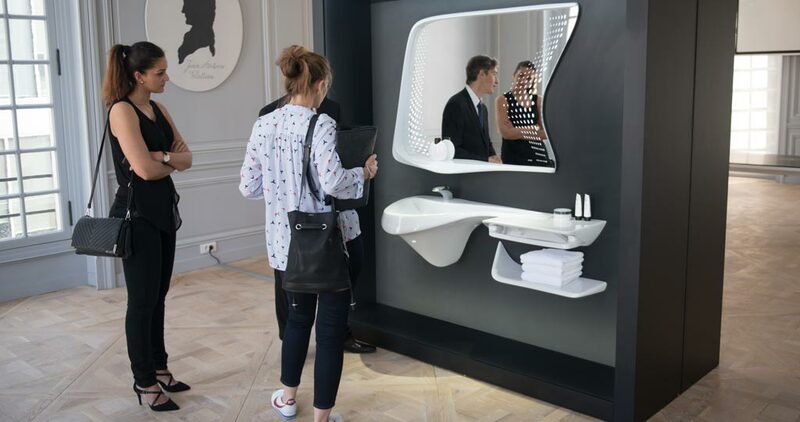 The presentation of the Vitae bathroom design in Paris has not only served to show the cutting-edge series of the late architect in the French capital, but also to pay a special tribute and homage to the career of Zaha Hadid as being one of the most prestigious architects across the world. 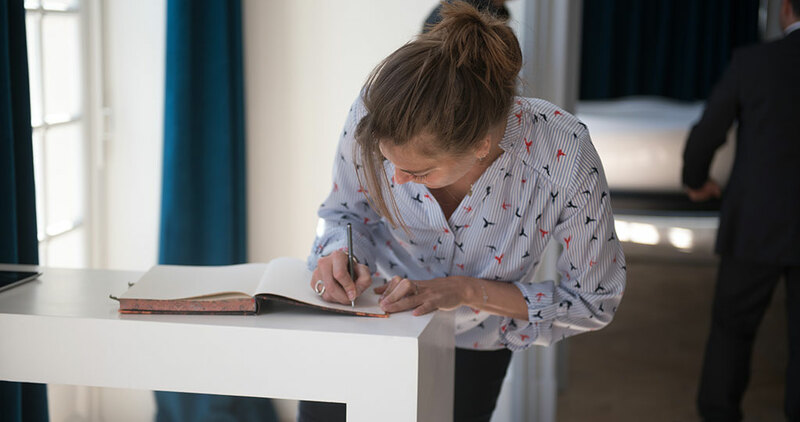 A successful career which started in 1979, and it was then that she decided to set about establishing her Zaha Hadid Architects studio in London. Since then, and being one of the key figures in architectural deconstructivism, this architect was behind unique projects such as the Glasgow Riverside Museum (2011), the Beijing Galaxy Soho project (2012) or the Dominion Moscow office building ( 2015), among many others. 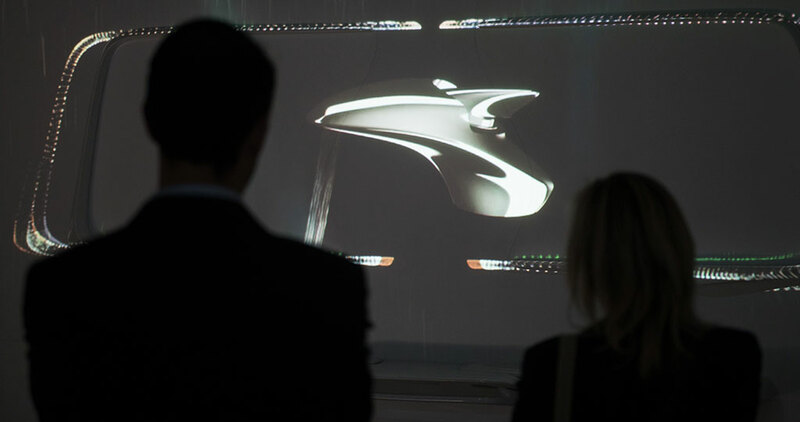 Through the PORCELANOSA Grupo in Paris, great architecture and interior design professionals and journalists from the specialist press were able to relive Zaha Hadid’s architectural vision as a woman who was simply ahead of her time, through a collection of unique aspects and high technology as Vitae is. 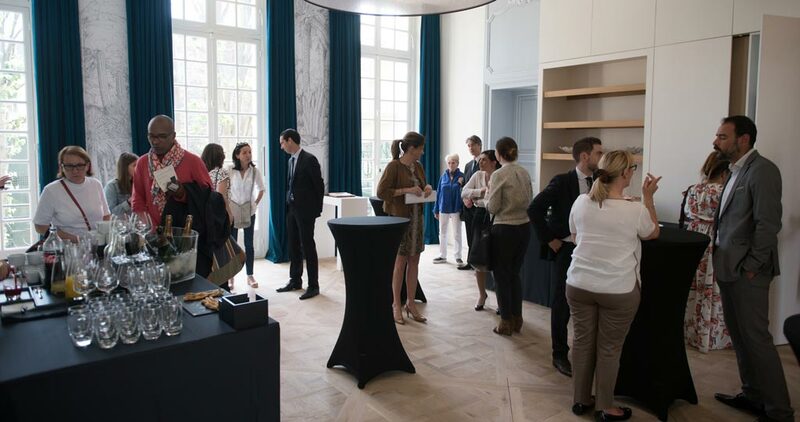 Those attending the event could see the collection at first-hand, as well as being wooed by its character and organic shapes. Vitae, with design awards such as the Innovo from ArchiExpo or the A + Awards from Architizer, is an exclusive and highly prestigious bathroom collection. It stands out because of its sinuosity and organic forms, inspired by water movement. 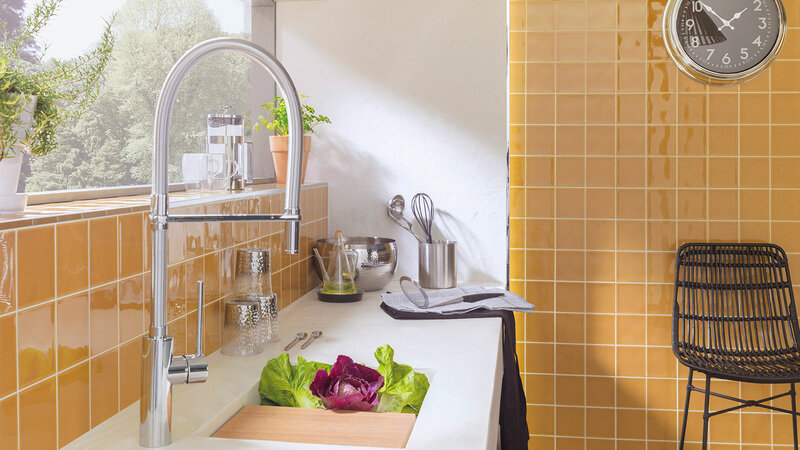 Dynamic shapes and a futuristic style features this series, in which it is possible to find sanitaryware, shower columns, bathtubs, taps, basins and mirrors. 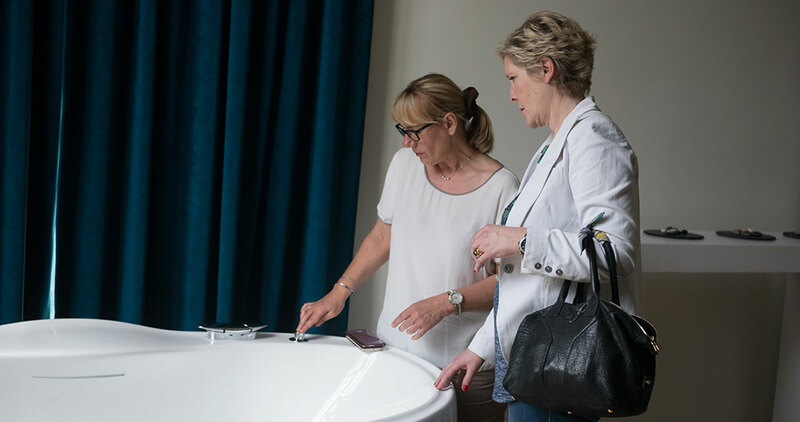 A delight for the senses that fully complies with the comprehensive design of the bathroom, as well as with its contemporary role of an experiential room.